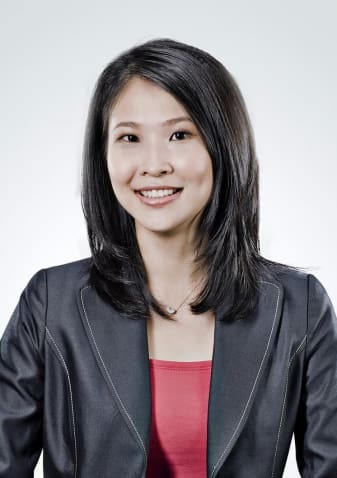 Low Poh Ling is a partner in the firm’s restructuring and insolvency practice group. She specialises in corporate and personal insolvencies, corporate rescues and consensual debt restructurings, judicial management, schemes of arrangement, liquidation, creditor-enforcement actions, banking litigation and advisory work. She was named as one of 40 of the ‘world’s leading restructuring specialists, aged 40 and under’ by Global Restructuring Review in 2016.